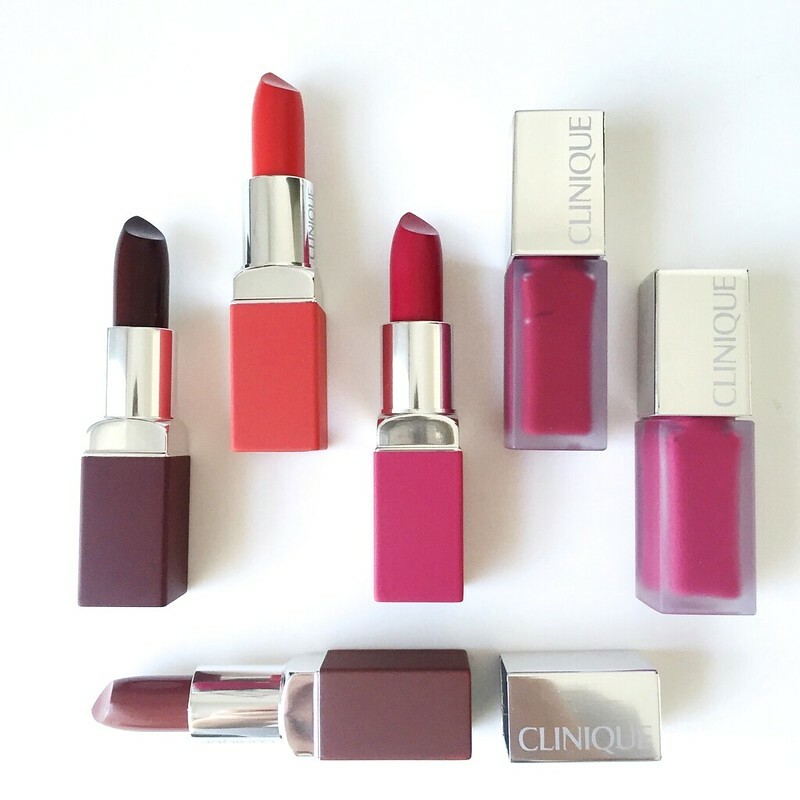 Well, here's some news that definitely made my day: Clinique launched two new lipstick lines and they're both matte! I present you the Clinique Pop Matte Matte Lip Colour + Primer and the Clinique Pop Liquid Matte Lip Colour + Primer. 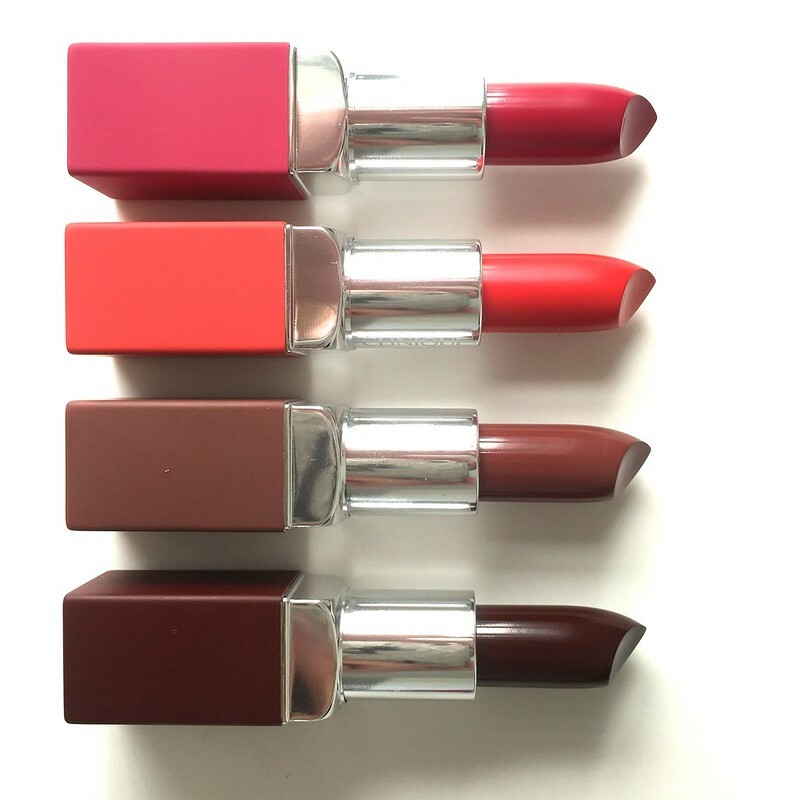 Where most matte lipsticks dry your lips, both these formulas promise to nourish and hydrate them. I received a couple of lipsticks to review for you, so if you're curious to see how they look on me, click below to read more! Don't forget to share your Pop moment with the #CliniquePopMatte hashtag. The Clinique Pop Matte Matte Lip Colour + Primer is available in 16 colors, of which 8 in all Clinique selling points and 16 exclusively on www.clinique.be and at Inno for € 21 each. 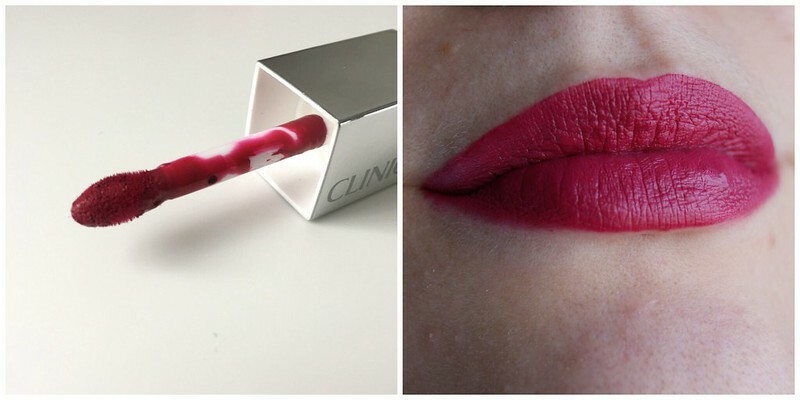 The Clinique Pop Liquid Matte Lip Colour + Primer is available in 8 colors in all Clinique selling points and on www.clinique.be for € 21 each. © This post contains PR samples. The Clinique Pop Matte Matte Lip Colour + Primer is both a matte lipstick and primer, preventing your lips from having that dried up feeling. 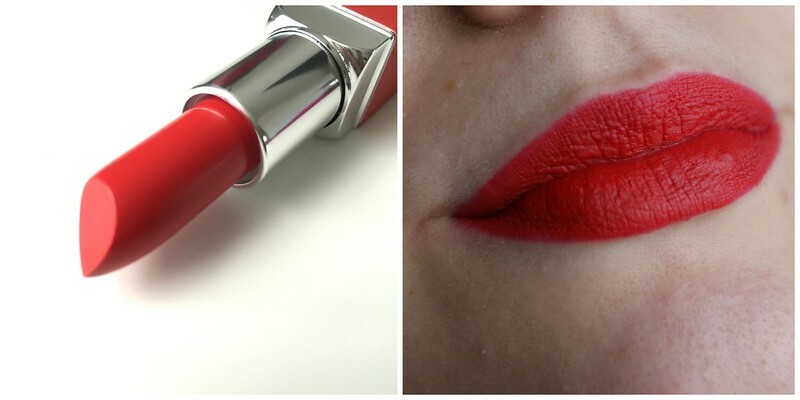 They are super pigmented and apply very easily, as where other matte lipsticks can be sturdy when applying sometimes. 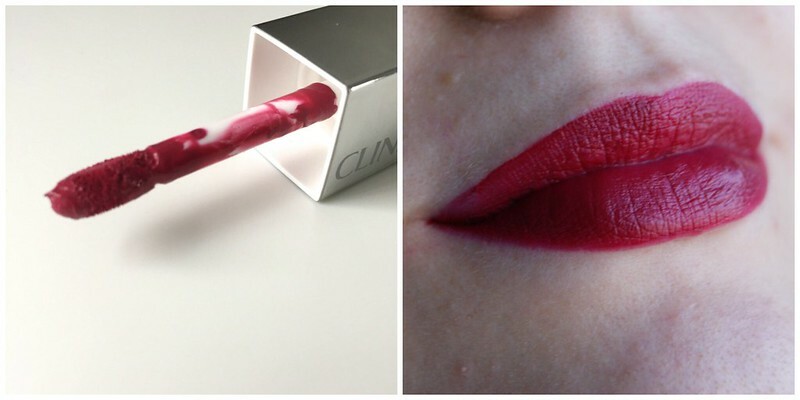 The bowed tip makes it easier to apply and to work more precisely along the edges of your lips and your cupid's bow. As for the finish, I'd say they're in between matte and creamy. The lips need some retouching after a drink or bite. 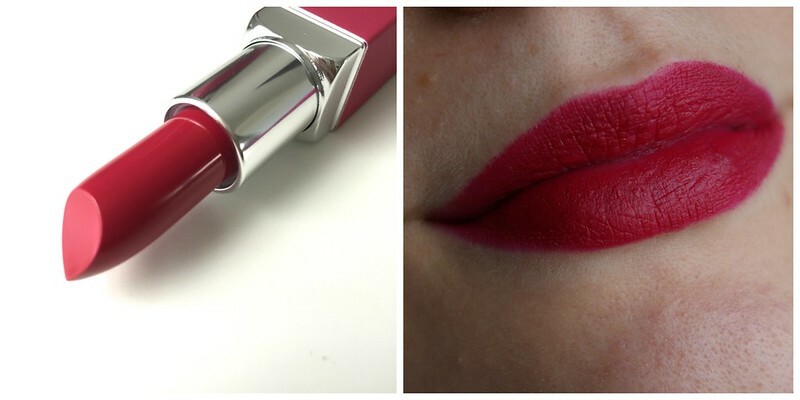 Ruby Pop is a gorgeous classic red color with a warm undertone. Personally, I'd grab this one for both day and night, but if red is too heavy for you to wear during the day, then let me assure you: this one's perfect for a night out. Rose Pop is a gorgeous berry-ish color and is my favorite of the bunch (beating Ruby Pop for the teeniest tiniest bit, though). Clove Pop is a brown shade and even though it's perfect for the ladies who like to keep it on the low, it's just a little bit too dull for me. It also has less coverage than the other lipsticks. 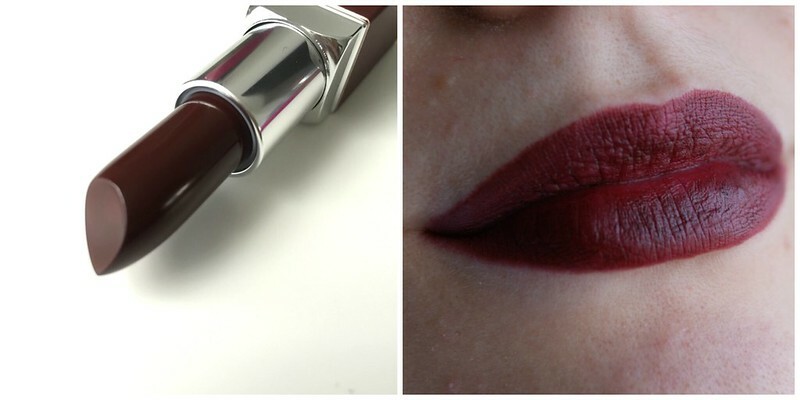 Avant Garde Pop is a gorgeous burgundy color, which I love to wear during fall and winter. 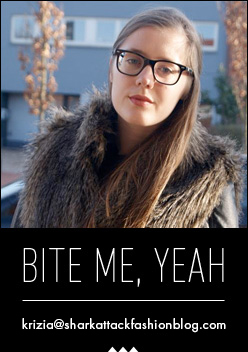 Just make sure to scrub your lips before applying this one, as it has the tendency to accentuate dry lips the most. 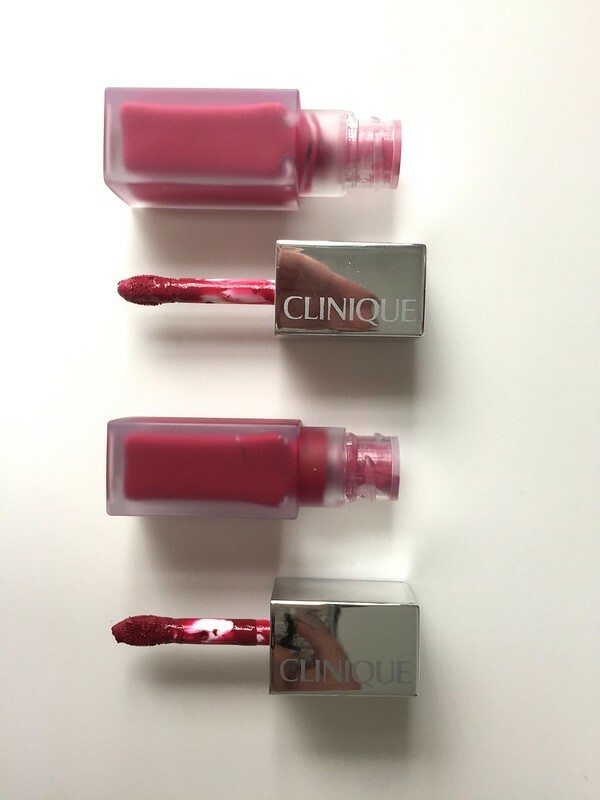 The Clinique Pop Liquid Matte Lip Colour + Primer offers basically the same, but comes in a liquid form (obviously). 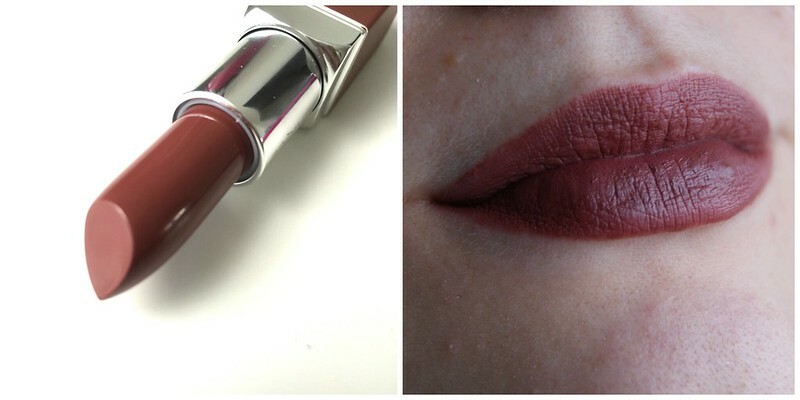 It has a velvet matte finish and has a nice and gentle touch on the lips. My lips feel soft and hydrated throughout the day.K The square tap and short brush are not my favorite to work with -- I'm used long and round -- so I use a lipstick brush of my own instead. Sweetheart Pop is perfect is you're looking for a wearable shade, with that little extra pop. I could wear this all day and all night. Candied Apple Pop is the perfect mix between red and berry pink and even though I'm having the hardest time to pick a favorite out of these two, this one might be it. Very nice review & swatches...i love it !! But what about ingredients ? Can you add here or send me a pic of its full ingredient list please ? Hi Sophie, thank you for your sweet comment. Unfortunately, I didn't get the list with the ingredients either, I'm so sorry!